Back in the 1920s and 30s, the Martin 00 was a standard guitar for any musician whether they were beginners or professionals. As time and corporate interest went on, guitar manufacturers became more concerned with creating the cheapest guitar for the most money. 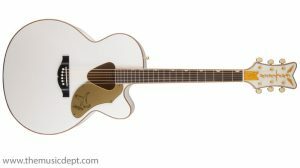 Luckily, Martin has revived traditional building techniques with their Vintage Series Martin OO-18V model to provide a well-made, reliable boutique guitar for the masses. 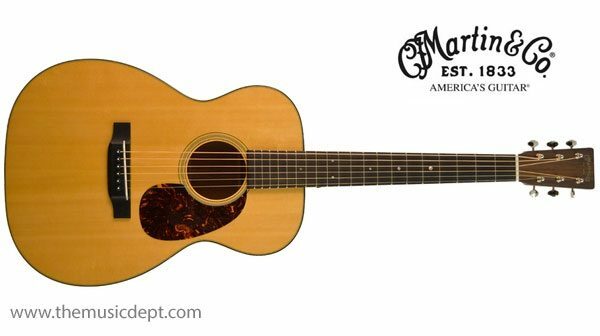 The Martin 00-18V is a simple design with good materials, giving it great tone and playability. 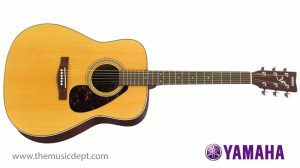 The model is light-weight and a comfortable size, making it perfect for performing folk musicians or rock players like Steve Howe from Yes. 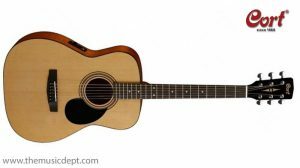 It always has been and continues to be one of Martin’s most popular acoustic guitars. 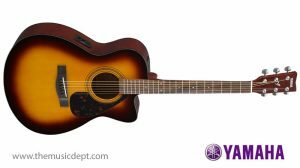 Be the first to review “Style 18 Martin OO-18V” Click here to cancel reply.